Do the windows of your home look unattractive? Are they bowed, sagged, bent, or create pockets of air infiltration? Do they leak during rainfall and have poor energy efficiency? If yes, then it’s time to take these issues seriously and get this resolved as soon as possible. These issues not only affect the appeal of your home but can also lead to a myriad of problems in long run. The best fix is to replace your windows completely, as trying to fix something too far gone will only end up costing more money overall. If you are looking for someone to provide satisfactory and unrivaled window replacement and installation services in Queens, Window King is a perfect place for you. We are your one-call solution to a wide range of window replacement and installation needs in Queens, New York. We believe in providing the highest standard of excellence per each client’s unique specifications, and we pride ourselves in making sure the entire process is a success. 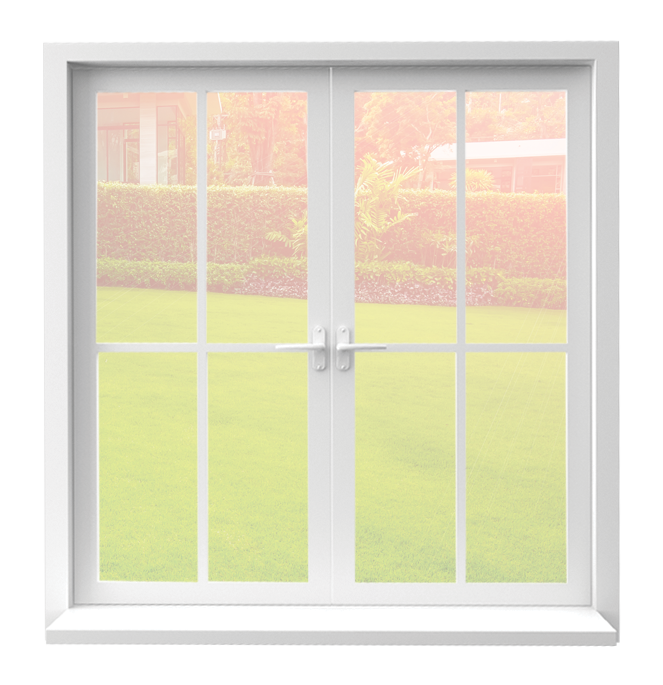 Why choose us for window installation in Queens? We set our standards of quality, value, and customer service to the highest degree. Our project specialists have an average of 25 years of experience in providing excellent window replacement and installation services and are fully licensed and insured for your safety. We guarantee the quality of our workmanship. Our window installers can help you with product selection. We follow comprehensive and strict guidelines during both window replacement and installation to ensure everything is done correctly. Before leaving, we test our entire project to make sure windows are fully functional and provide your home with the utmost in energy efficiency. To know about our products and services, feel free to contact us anytime. We are always ready to serve our best.